There are many people who have a habit of putting their earphones into their ears while travelling on bus or any other vehicle. That is the reason why they always look for mobile devices with great storage space so that they can create different albums on their device. But in addition to wide range memory, the battery has to be a great one. Considering all these perspectives, Samsung galaxy tab 4 can be good option for music lovers as it supports large storage space. Moreover, the customers can play music on it for long hour. In order to acquire this Samsung tab you need to be well acquainted with the ambiguous features of such tablets to evaluate its real worth. Display resolution – Nowadays users are more keen towards large display screen and that is the reason they are keener towards tablets and android phones with giant screen. This Tab 4 of 7 inches comes with a touch screen display resolution of 800x1200 pixels with an efficient pixel density of 216ppi. The specific dimension of Galaxy tab 4 is 186.9 x 107.9 x 9 mm. Quality of processor – Carrying an Android phone is the latest trend. So the price is determined by the version of Android and processor. 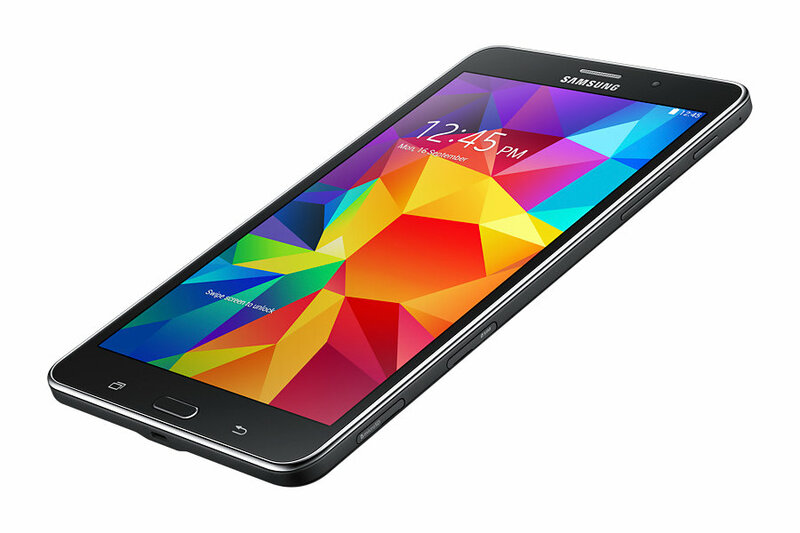 Thus Samsung Tab 4 is powered by the chipset of Marvell PXA1088 with Quad-core 1.2 GHz Cortex A-7 processor. Ample space for storage – The Galaxy tab is of highly advantageous as it provides 1.5 GB RAM support and an internal storage capacity of 8/16 GB. By using a microSD card the internal storage capacity is often expandable up to 32 GB. Effective camera – The price is also largely based on the quality of primary and secondary camera with features like flash and autofocus which helps in capturing videos and images. The front camera of this model of Samsung tab is 3.15 MP and the secondary camera is 1.3 MP. 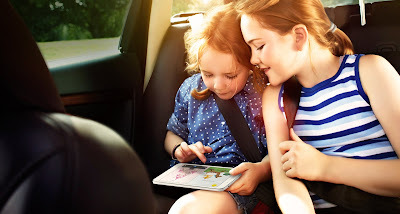 Additional supports – This tablet also consists of some other additional supports such as Accelerometer, GPS, Wi-Fi 802.11 a/b/g/n, Wi-Fi direct, hotspot etc. It also offers better battery system of Li-Pi 4000 mAh and supports almost 10 hours talk time at a stretch have a great influence in configuring their prices.